ГШ – the final russian-speaking incarnation of the Moscow based band Glintshake – uses the rhythm of their mother tongue and explores the local musical traditions in search for new ways of development of pop music. The first album of ГШ "Oesch Magziu" - is nine almost epic compositions about the absurdity of Russian life, the desire of the Russian people of something huge, grand and often completely senseless, about the salvation of the soul through self-destruction, alienation and denial. In addition to the covered topics the band explores different ways of human interaction with mass culture, but also opportunities to tell stories on a new emotional level, without being afraid of using unpopular methods and ending up with something unsightly or miserable. 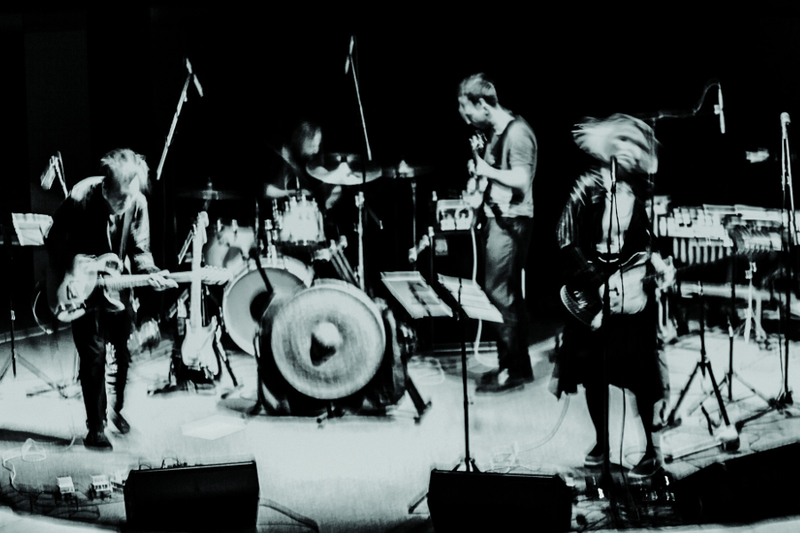 Glintshakes freedom- and life-loving music seeks its own system of coordinates, its own melody, rhythm and texture. There are references to Russian composers and leaders of the Russian underground, as well as to poets and painters of the futurism. 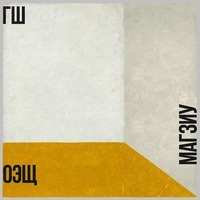 Even the cover of the album and the title “Oesch Magziu" refer themselves to several periods in Russian art.